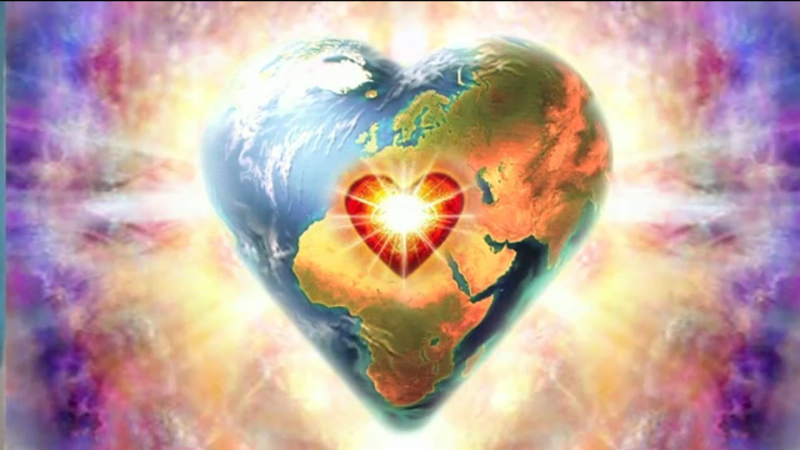 I AM ... | Ascension 360º - Navigating the New World Energies! In these incredibly chaotic, confusing – and shockingly heartbreaking/heart-opening times here in the US, I have made it my daily practice and intention to BE and embody that which I envision for our Planet. I AM Love. As I always say, simple concept, not easy to do. At first, it felt so difficult because as I witnessed all that is unfolding from my human eyes, and processed what I was experiencing in my own life, I did not at all feel like being loving, much less being the very Essence of Love itself. In fact, anything but! However, my Soul being kept whispering to me and as I continued to declare this invitation of embodiment from the I AM, something deep within me shifted – an anchoring of that seed of Truth took hold. It was not palpable at first, but bit by bit things in my outer world began to reflect the inner Truth I was now carrying. tuning IN together as we continue to navigate these extremely choppy waves of Change as they keep rolling in.